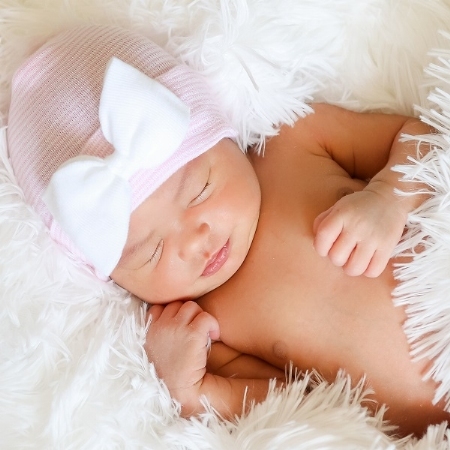 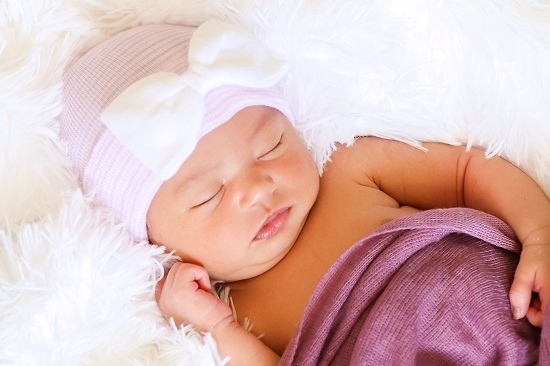 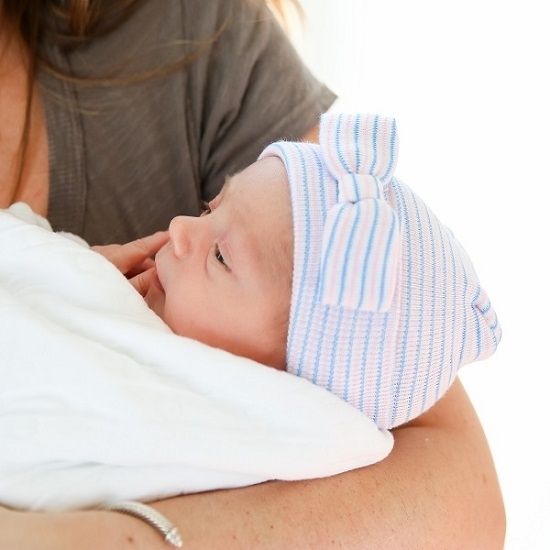 Our newborn specialty bow hats are sure to wow the new parents in your birth center. 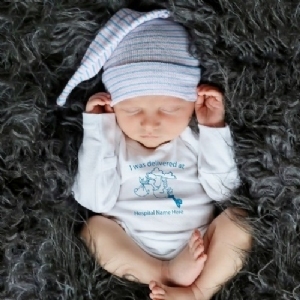 The baby girls in your nursery will enjoy the warmth and comfort that these 2-ply hats help provide. 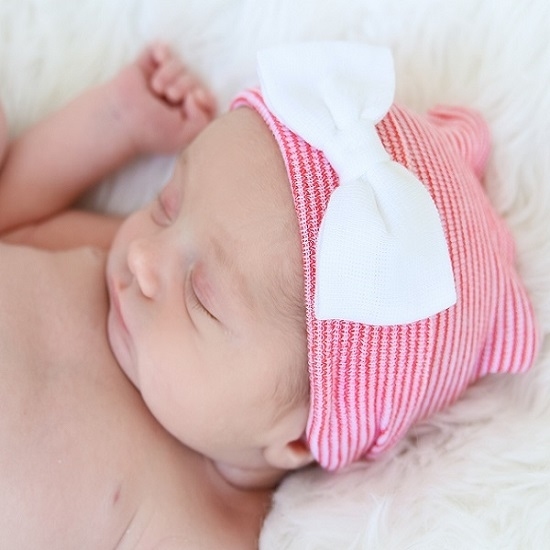 The following color options are available: Red Valentine's Day hat w/ white bow, Pink & white hat w/ white bow, Purple multi hat w/ white bow, White hat w/ pink & white bow, Multi hat w/ multi bow, and Red & White hat w/ white bow.